When you have a family, all you can think about is putting them first. Your whole world changes when you become a parent because everything that you do is about your kids as they become your whole world. So naturally, you want to ensure that whatever happens you give them the best quality of life possible. After all, they only get one childhood, so it’s only right that you ensure that they have the best childhood possible. It’s easy to make the mistake of presuming that no matter what, nothing will get in the way of your family’s quality of life. However, that isn’t a good mindset to get into, because the fact is that sometimes unexpected things happen that can, unfortunately, have an impact on yours’ and your family’s quality of life. 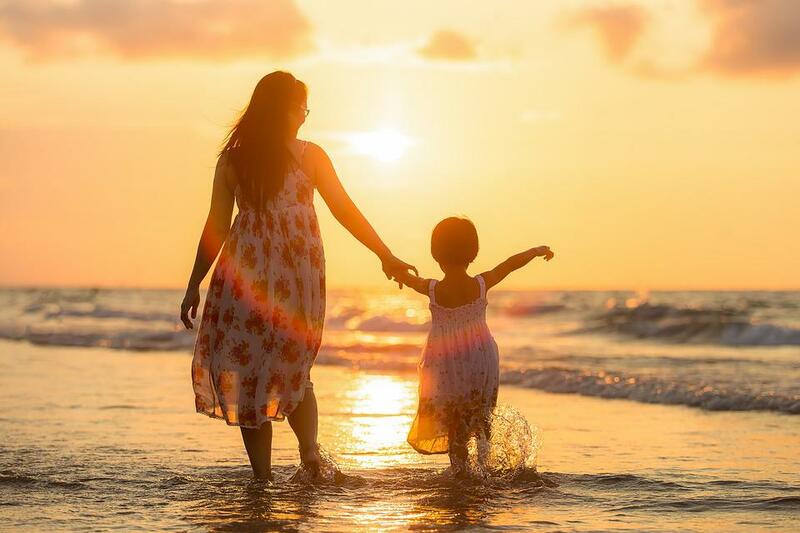 The good news is, however, that there are steps you can take to ensure that whatever life throws at you, you and your children still lead a happy and enriching life. Wondering what you can do to ensure that is the case? The guide below should help you to work it out! truth is that money makes the world go around, and therefore money is at the root of all happiness. You can’t live without adequate funds, which is why it’s so important that you are financially savvy even when you don’t need to be. Put funds away on a monthly basis to ensure that should your circumstances change; you have a little nest egg to fall back on. Aim to put away 10% of what you earn each month so that you have a good amount of savings in the bank, should you ever need them. It’s also vital that you are aware of what your rights are in any situation so that whatever occurs, you know what to do. Say, for instance, you or your partner are injured in an accident that has long-lasting consequences that impact your ability to be able to work or lead a ‘normal’ life, you should be clear about what your rights are and how to go about filing a claim for compensation. The fact is that sometimes unexpected things happen. You might lose your job. You could be injured in a serious accident. Your home could get damaged beyond repair. Life is full of surprises, and so it’s essential that you know your rights, so that should something bad happen, you can deal with it effectively. Life is all about planning, or at least, certain parts of it are, which is why it’s important always to be prepared, especially when you have little ones to think of. That’s why it’s so important that you always have a plan B to fall back on, should the worst happen. Family life is fairly flexible, and that means that whatever happens there’s a way around most things. However, knowing what it takes to get around certain situations is essential, which is why it’s so important that you ensure that you know how to guarantee that nothing has an impact on your family’s quality of life.